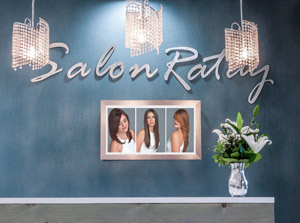 This afternoon will include many vision boards of the seasons to help you determine the proper shade of blonde, brunette, and/or red for your client. As well as following with some fast money making techniques to raise your average service ticket behind the chair. Here are a few questions Sherry will go over….Are you unsure of the red tones to add to your clients haircolor? Why does the skin on that brunette look washed out? Your client wants a particular look but you are unsure if you should do it! Sherry will help you take your clients into their seasonal change by thinking “outside the box” during your consultation. She will share with you what to look for in each client including their skin tone, eye color, personality, and profession to name a few.